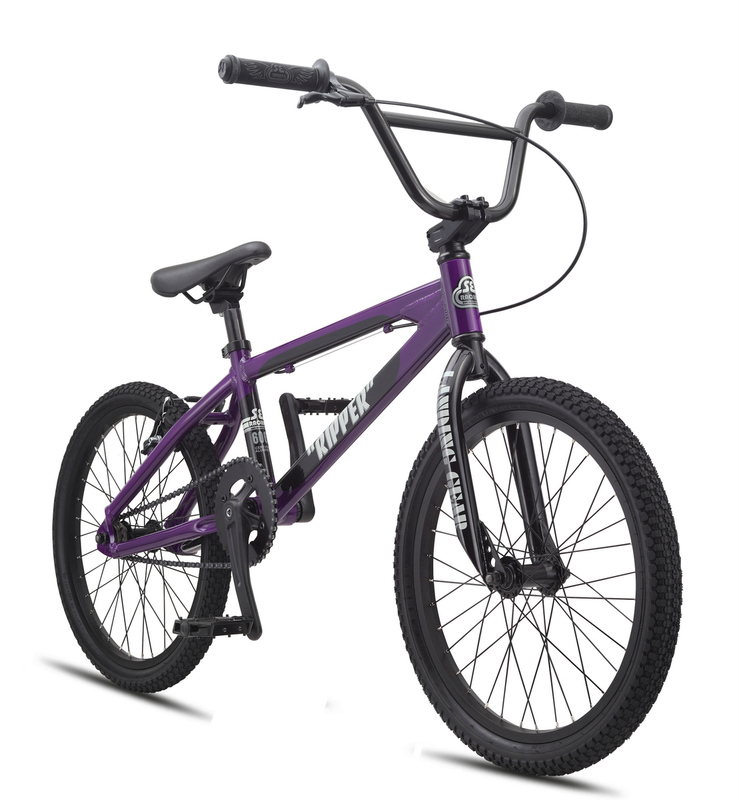 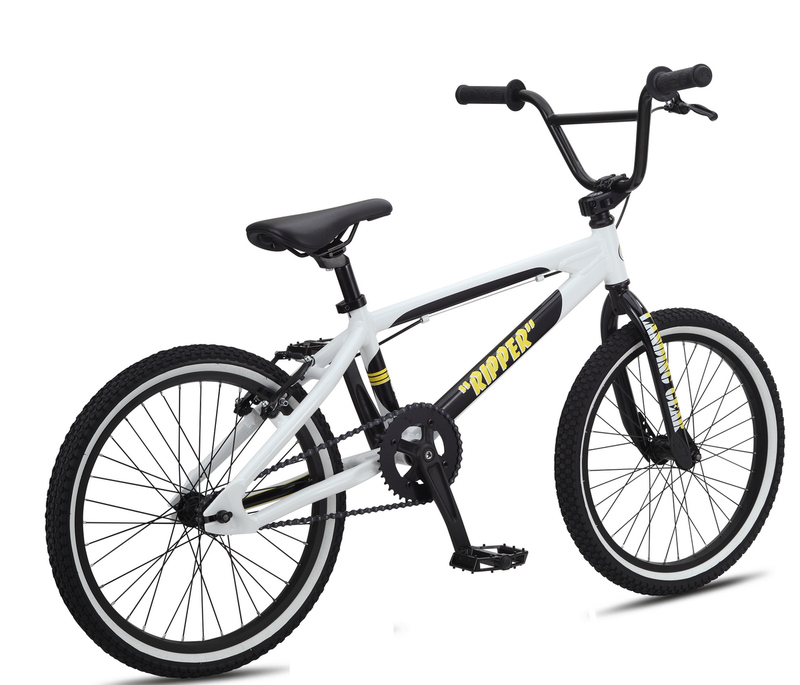 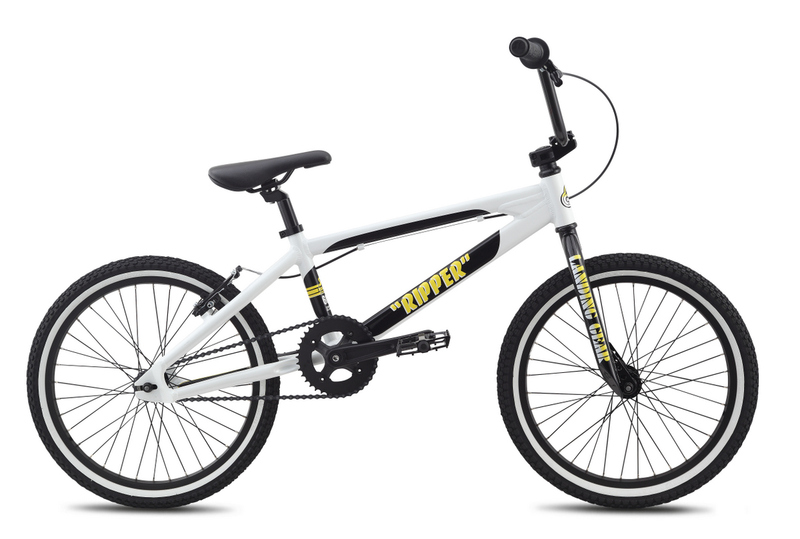 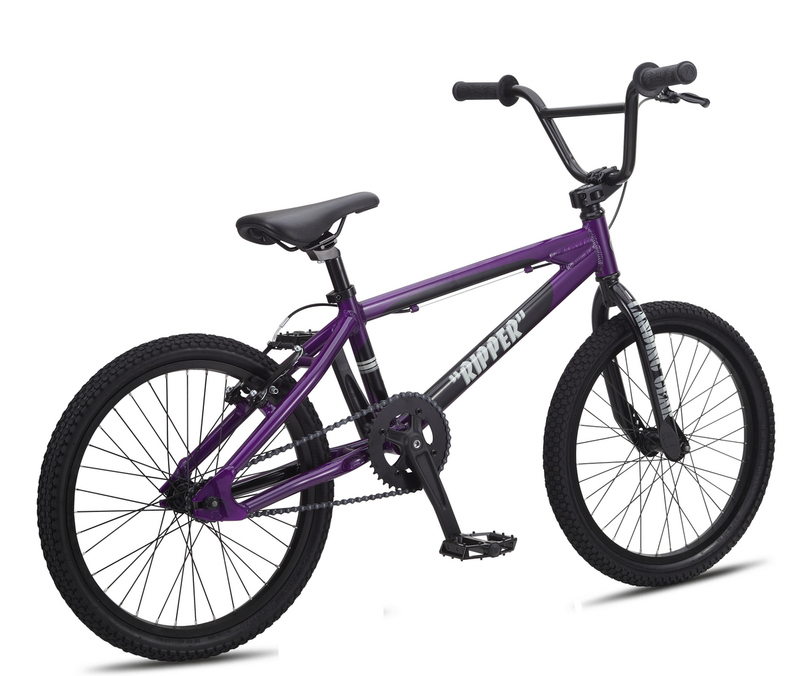 Built with a lightweight 6061 alloy frame and a race-ready graphics package, the Ripper has always been the bike of choice for kids looking for speed. 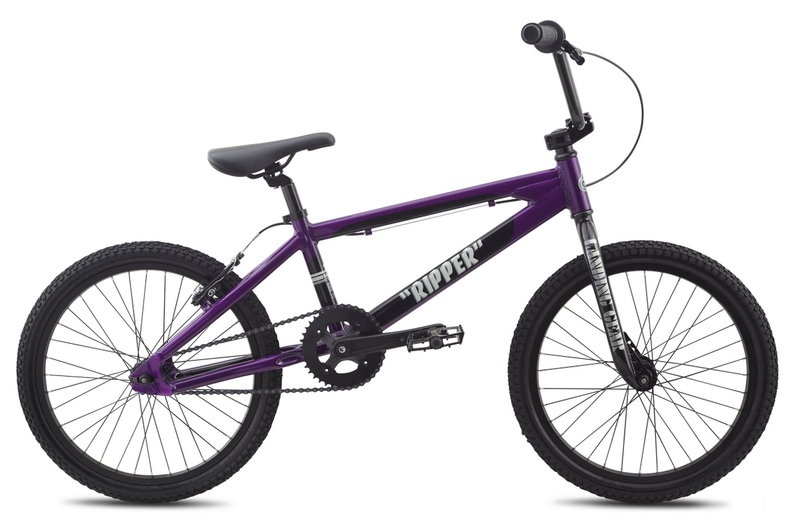 Whether racing at the BMX track or around the neighborhood, the Ripper always comes out on top. 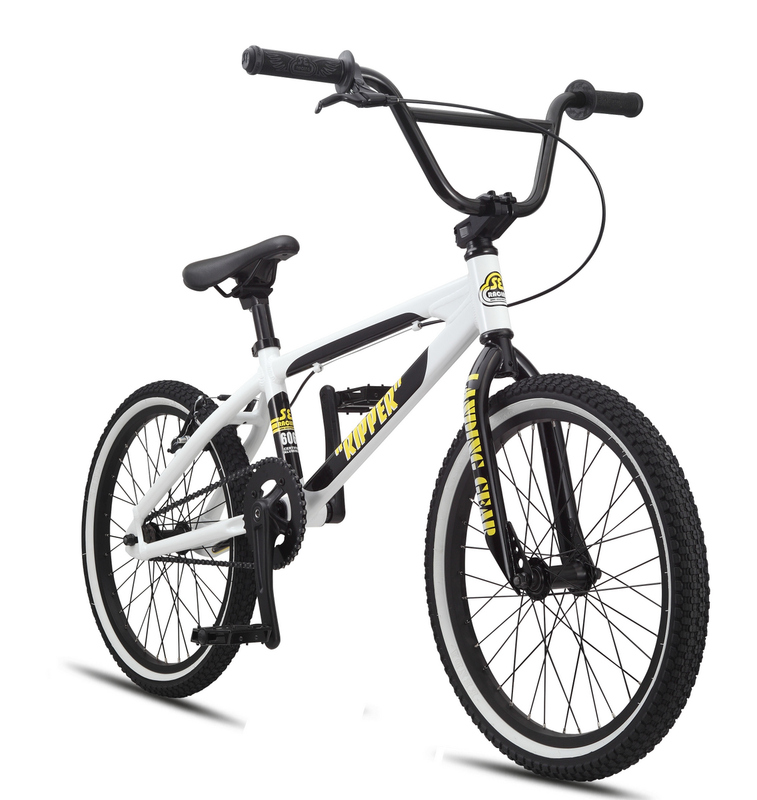 HANDLEBAR SE Wing Bar, 25.5" x 7"